Moses inaugurated the sacrifice of worship, and it was an evening and morning sacrifice (Exodus 29:39). But David added noon to it, he said in Psalm 55:17 that evening and morning and at noon will I pray and cry aloud, he shall hear my voice. Has God done a great thing in your life? Praise God with this song. Are you expecting a miracle from God, praise your way into a breakthrough with this song. You can part your Red Sea with a Rod of praise. You can bring manna from heaven with a Rod of worship. You can bring water from the rock with a Rod of gratitude to God. You can bring increase upon your business with thanksgiving. Jesus blessed God for a meal of small lad, and it increased 5,000 times and fed 5,000 men. Listen to this thanksgiving song and be blessed. 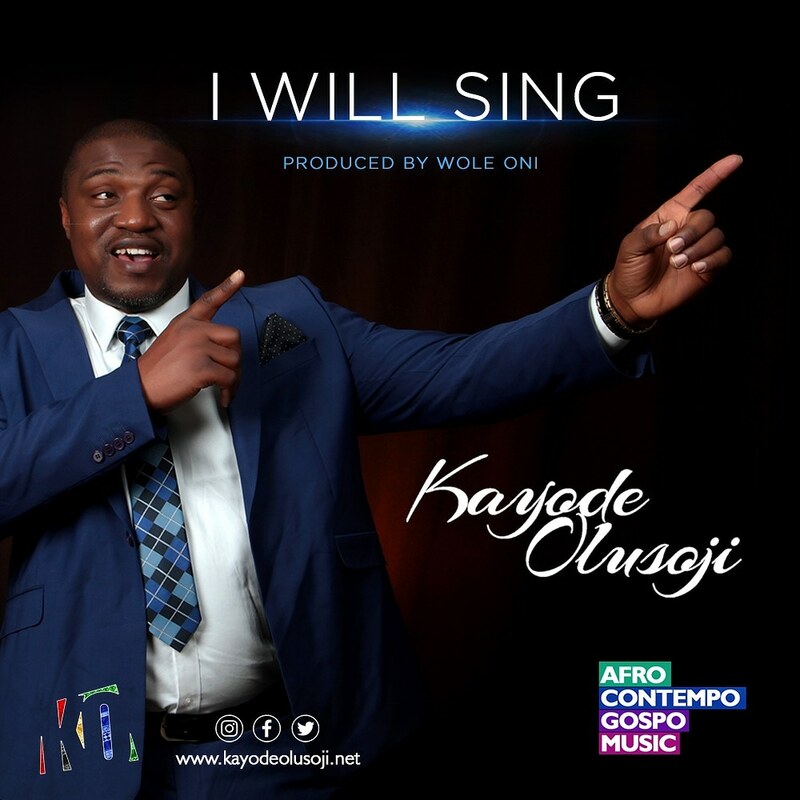 I Will Sing by Kayode Olusoji produced by Amb. Wole Oni.